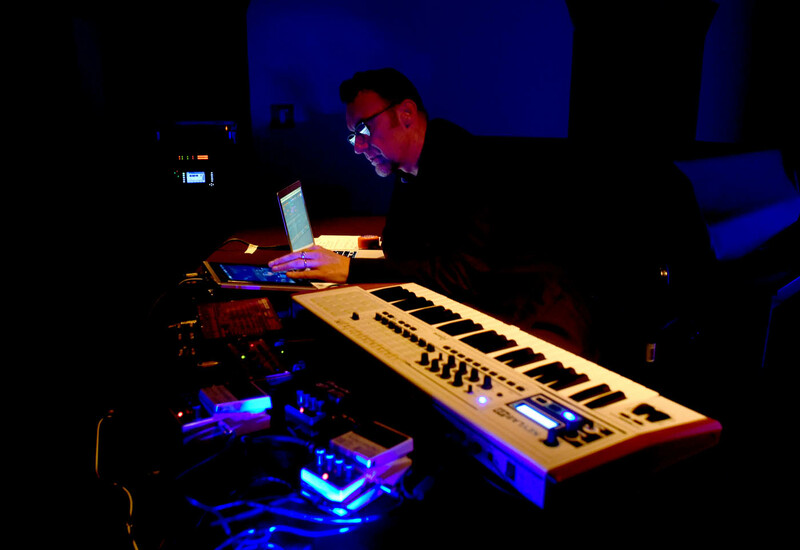 Michael Begg is an award winning composer, sound artist and musician based in East Lothian, Scotland. 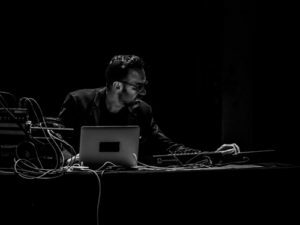 Michael Begg’s music is located in the place where formal composition and electronic erosion meet; a liminal space coloured by longing and discomfort. 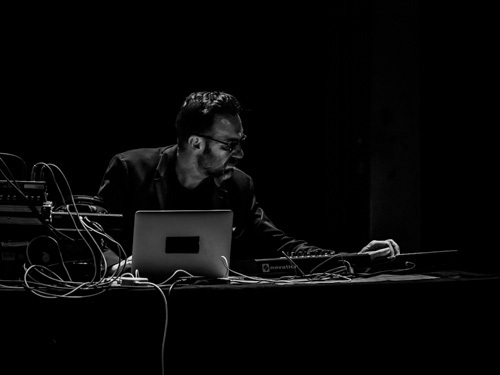 In 2017, he released TITAN: A Crane Is A Bridge, subsequent to completing a commission from Cryptic for Sonica 2017. The commission comprised an original site responsive work to be situated in the wheelhouse on top of the 150 ft tall Titan Crane in Clydebank, Scotland. TITAN won the New Music Scotland 2018 Holiday Inn Theatreland Award for New Electroacoustic / Sound Art work.